Deep security research, world class advisory services, and innovative security solutions. Looking for our latest Worldwide Enumeration document? Exploring a new technology? Need to understand the security exposures of particular system or device? Whether you are considering investing in new smart infrastructure or upgrading an existing facility, we can help! WhiteScope has developed a number of useful BAS focused tools that can help extend your security capabilities. Our automated configuration analysis, automated password analysis, and world wide enumeration tools can help you better manage your BAS security exposures! Need help implementing security within your BAS deployment and operations? Our BAS focused managed security service can help! Our managed services include: BAS security log monitoring, BAS password/account auditing, and BAS compromise detection. 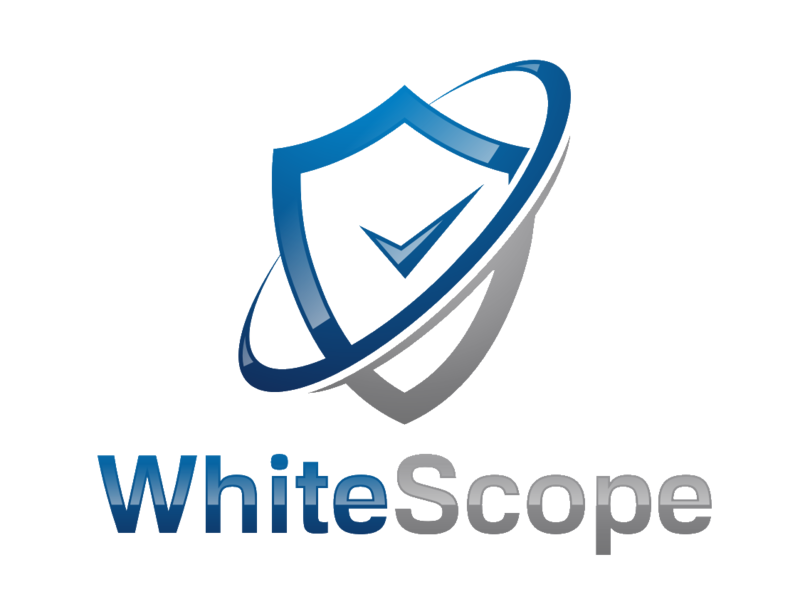 WhiteScope is a leading, independent provider of expert training and professional security services. We bring extensive, internationally recognized expertise and experience to every client engagement. WhiteScope has hands-on experience with assessments of the most critical high integrity systems, some of which involved the security of nations. WhiteScope is proud to have security consultants with the highest credentials including industry award winners, published authors, and speakers at the most prestigious security conferences including: Black Hat Briefings, RSA, DEFCON, Blue Hat, NATO CCDCOE, and many others. WhiteScope is also proud to offer security consultants with active Department of Defense security clearances for those highly sensitive systems that should only be evaluated by those who have been deemed especially trustworthy. Our consultants have extensive experience reviewing BAS, IoT,and automation devices. We're experienced in assessing standalone devices as well as "system of system" deployments commonly found in modern smart buildings. Our consultants have extensive experience with BAS assessments, datacenter reviews, "air gap" analysis, and full spectrum red team (including physical access) assessments. WhiteScope has developed a number of Nessus/Tenable plugins which can help discover and enumerate building automation components within your networks. WhiteScope consultants have had the privilege of working on some very exciting engagements. This section provides an overview of the various, special technologies where we have hands-on experience.